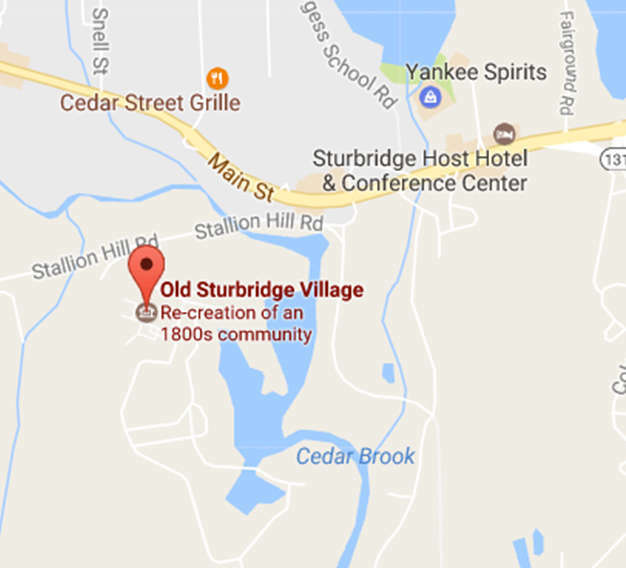 To celebrate Veterans Day, Old Sturbridge Village will present special activities celebrating the nation’s military history. See how lead musket balls were cast. Meet a U.S.S. Constitution 1812 surgeon and the U.S.S. Constitution’s Marines, and watch a cannon demonstration. 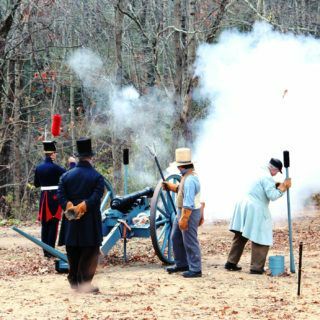 See how American military uniforms and weapons have changed over the past 300 years and see demonstrations of the weapons. Weather conditions could impact where and how certain activities take place.